It's the start of a new year and we're SUPER charged. If you ever spent a few hours with the POPxo Beauty team you know we eat, speak and breathe makeup. Highlighters and sheet masks are our food for thought. 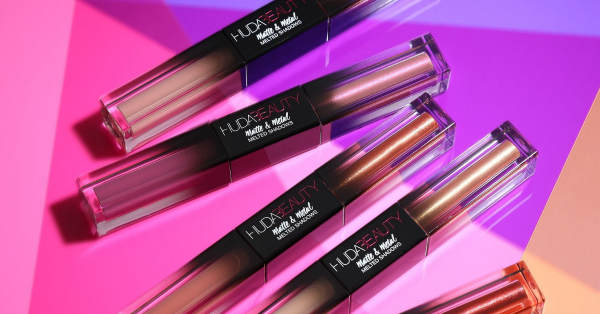 And with the new year, you know there are going to be tons of new makeup launches. Which is why we're jumping with joy! If you share our excitement, you're not going to want to miss out on these products. We've got our credit cards right where we can see em' (and swipe em'!). What better way to begin the new year than with perfect hair? Ouai is a Hollywood favourite beauty brand curated by celebrity hairstylist Jen Atkin. If you've ever wondered what the black magic is behind Kim Kardashian's glossy mane, it's OUAI's hair products. A little birdy told us that Ouai will be available in Indian Sephora stores by the end of January. If you've ever used Clinique's Dramatically Different moisturizers you'd have been a convert by now. In 2018, Clinique dropped a gel version of that cult favourite moisturizer and it was exactly what I'd expected it to be. All my hydration dreams came true without the greasy feeling. 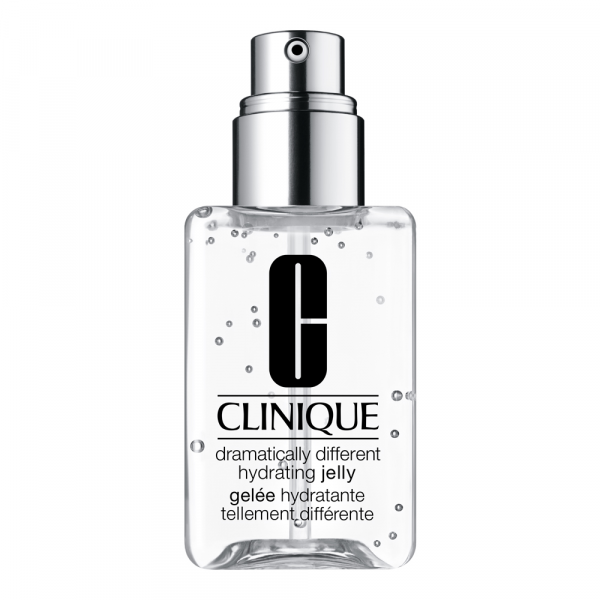 The jelly consists of hyaluronic acid suspended in a water-based gel. No parabens, no sulfates, no fragrances and absolute no-nonsense hydration! 2019's new launch comes with concentrated actives. The Clinique ID range is designed to moisturize your skin and provide it with a power shot of concentrate. Can't wait to get my hands on this! Queen RiRi changed the beauty industry for good with her 40 shades of flawless foundation. If you're not aware, Fenty Beauty is Rihanna's beauty line that launched 40 shades of foundation. It made RiRi one of the only brands that decided to REALLY be inclusive. 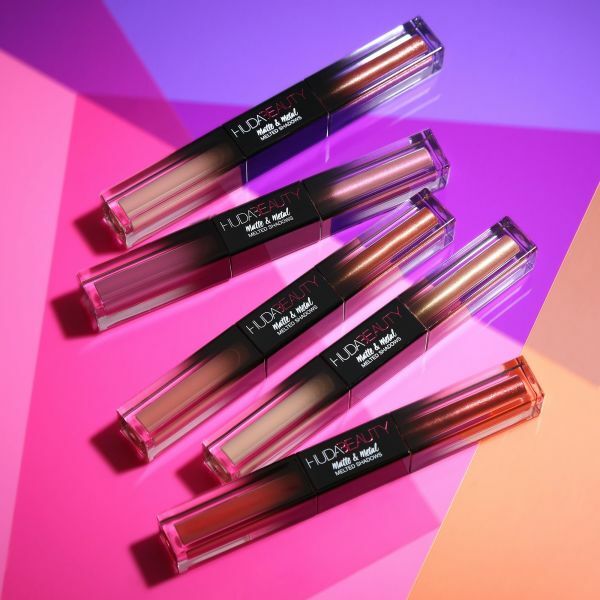 2019 see's the launch of Fenty's new concealers in not 40 but 50 whopping shades. And you can be damn sure we're begging all our NRI friends to send us some goodies! Got dry skin and hate moisturizing? We hear your dilemma. Neutrogena's Hydro Boost range looks, feels and wears exactly like water. The entire collection is ultra-hydrating and lightweight on the skin. 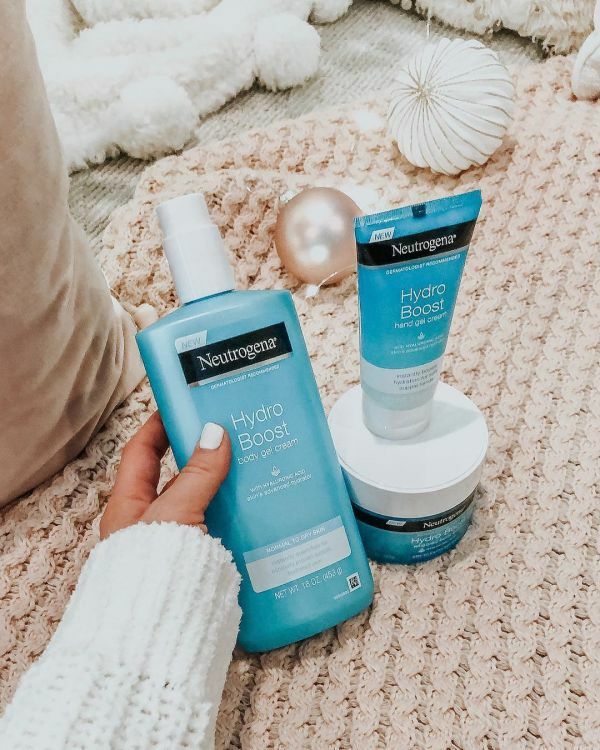 The Neutrogena Hydro Boost Water Gel (Rs 849) is available in India, get your hands on that while we patiently wait for the rest of the Hydro-Boost collection to launch! 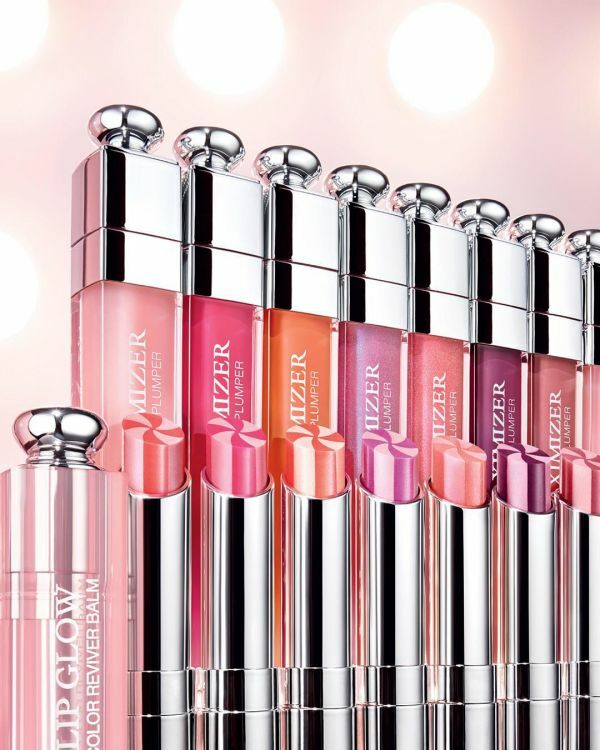 Dior's lip balms have been stashed in every beauty lovers purse and with good reason. They're not gimmicky like most lip balms. The color reviver balm softens your lips and adapts to your body temperature. The balm has a light tint and a beautiful sheen. I'm betting you can't buy just one. You can get your hands on the OG Dior lip glow at Sephora stores across India. You might just have to wait till you travel to get your hands on the newer, glowy-er ones. The favourite K-beauty trend is sheet masks. Makeup artists swear by using a sheet mask before applying a full face of makeup. It promises you glowing, glass-like skin. 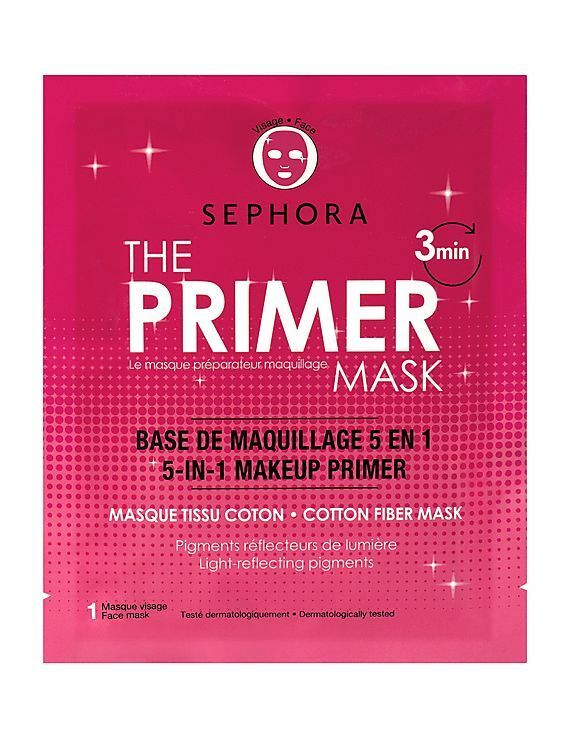 Sephora just launched a sheet mask that's primer + sheet mask in one. Sounds like a match made in heaven right? That eliminates two steps from your beauty routine - moisturising AND priming! I know I'm buying this right away! Glamglow is best known for their life-changing-skin-altering-face mask that goes by the name Supermud Clearing Treatment (Rs 1,750). It brightens, tightens, exfoliates and clears your skin with each use. A new launch is their Charcoal facial oil. I'm sure you're aware 2018 was the year of the facial oil, almost every brand launched a variant and the reason we're excited is that facial oils tend to break most people out. 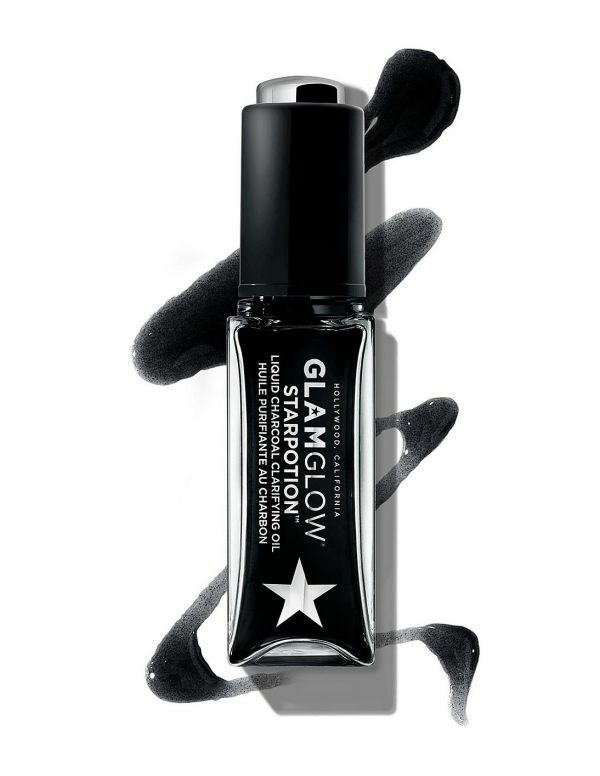 This one from Glamglow has charcoal in it which means it's going to clarify, brighten and balance your skin. I'm sorry, you gotta try this one ladies.